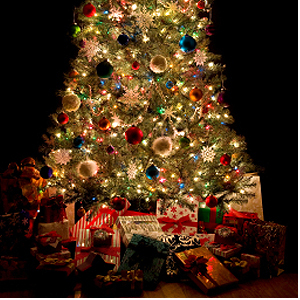 Christmas Tree Lighting Event: Sat 8th Dec, 6:00pm, Laragh. 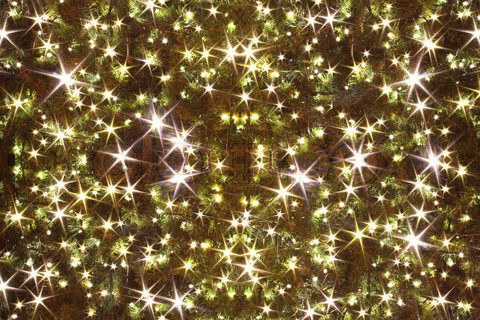 The annual Switching On of the Christmas Tree Lights will take place on Sat 8th Dec at 6.00pm on the green at Lynhams. Extra Community help in finishing the tree and dressing the area is very much needed, so come out and join in – maybe a coffee or mince pie while the work is going on would bring every one together ! Wednesday Dec 5th: 10:00am start. The tree will have been put in place, and the lights put on the tree and houses around ready for the Big Switch On. The local children, accompanied by adults, are invited to gather on the green, dressed up Christmassy if they wish, for fun songs and stories – and maybe a special visitor – for the Big Switch On! We all then hope to go over to Lynham’s and keep the party going. There are Collection Boxes around the village please give generously as new lights are needed this year. Contact Martin on 087 2600548 if needed.